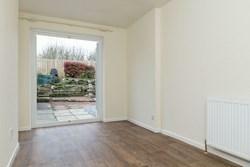 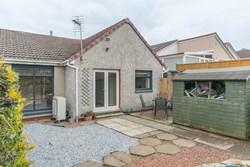 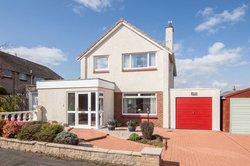 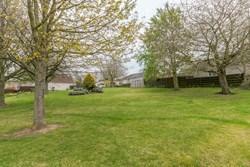 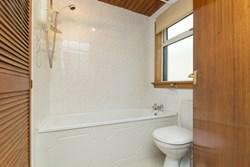 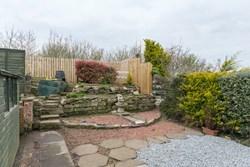 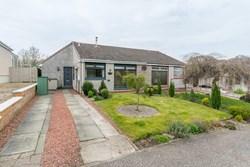 Well-presented, modern, three bedroom, semi-detached bungalow, with gardens and a driveway. Enjoying a quiet location in a cul-de-sac in the picturesque rural village of Cousland, Midlothian, some 12 miles south-east of Edinburgh. 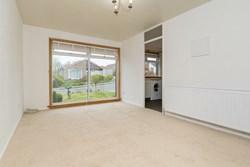 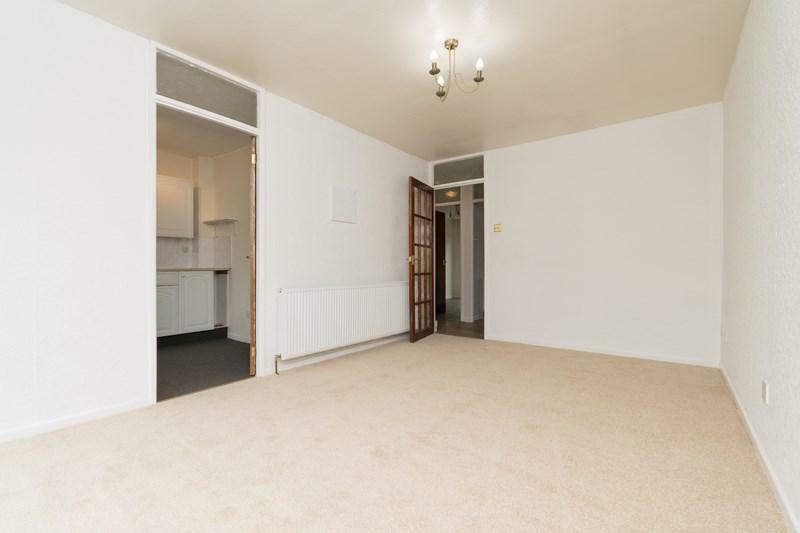 Comprises: an entrance hall, living/dining room, kitchen, three double bedrooms, and bathroom. 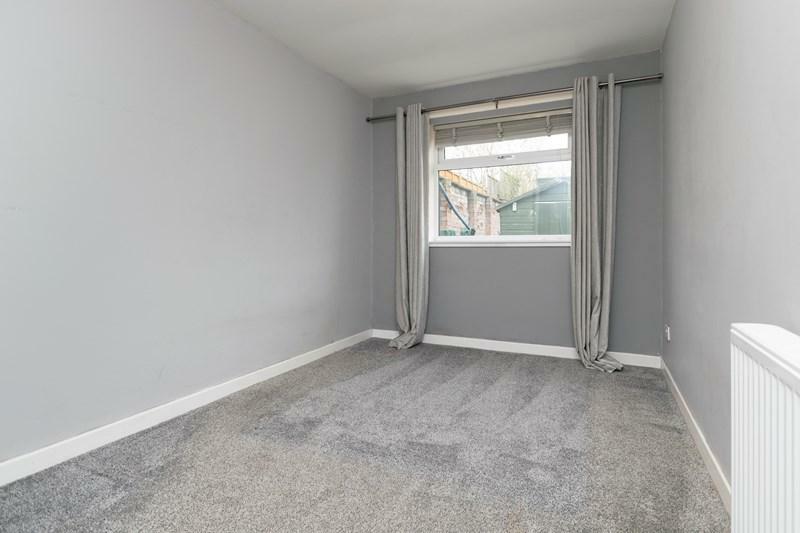 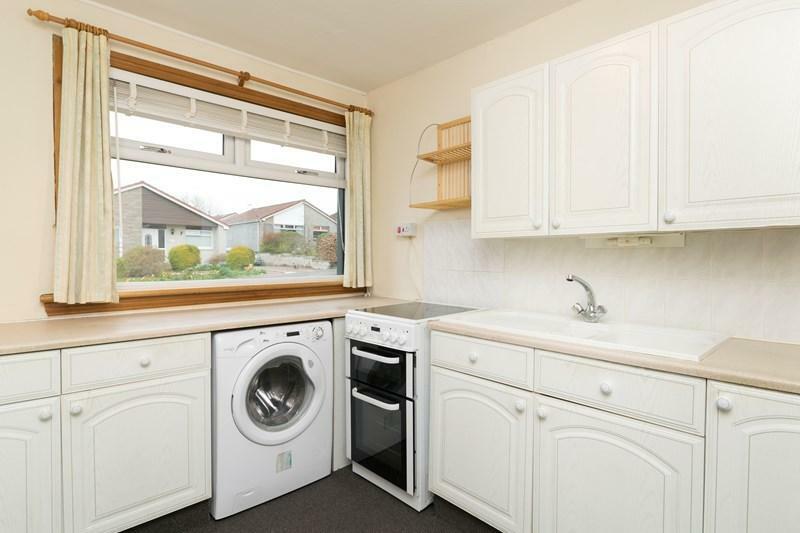 Features include: new uPVC double glazing, new airflow central heating system, excellent storage, fitted blinds, smart meters, and satellite TV and phone points. 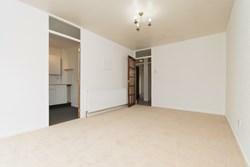 Recently redecorated and with new floor coverings throughout. The insulated loft may offer potential for conversion, subject to any necessary consents. Externally, there is a well-tended garden and two-car driveway to the front, and an enclosed terraced garden to the rear, with a timber shed and patio area. This well-presented, modern, three bedroom, semi-detached bungalow, with gardens and a driveway, enjoys a quiet location in a cul-de-sac in the picturesque rural village of Cousland, Midlothian, some 12 miles south-east of Edinburgh. Entered via a new composite front door, the hall provides access throughout, and features wood-effect vinyl flooring and two deep storage cupboards. With a three-quarter-width window overlooking the front garden, the carpeted living room connects to the kitchen and offers ample dining space. 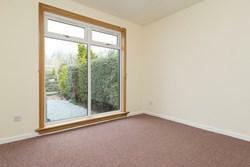 Also with a garden view, the kitchen is fitted with modern units, laminate worktops and splash tiling. There is a freestanding electric cooker, washing machine, deep larder cupboard, fitted carpet and spotlights. Three good-sized double bedrooms are set to the rear with an outlook to the terraced garden, two with deep cupboards, and one with French doors giving direct garden access. Set to the front, the bathroom features a white suite with over-bath electric shower, airing cupboard, vinyl flooring and downlights. 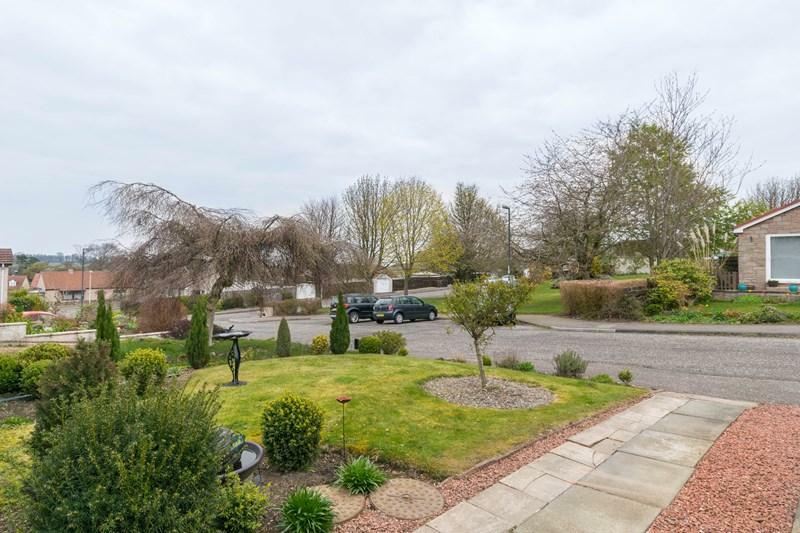 The picturesque village of Cousland lies some 3 miles from Dalkeith, and 12 miles south-east of Edinburgh, offering an easy commute to the capital via the A68 and A720. The village of Pathhead nearby offers a variety of local shops and a primary school, with secondary school provision in Dalkeith itself. 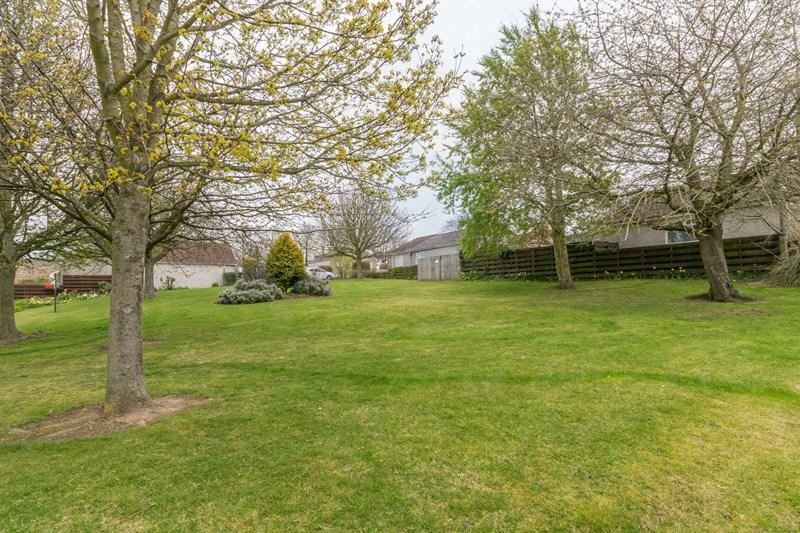 Cousland is set amid open countryside and there are many fine walks around the village, with Vogrie Country Park a short distance away. 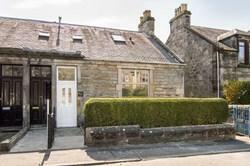 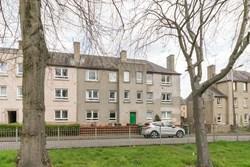 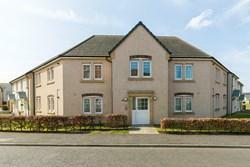 Dalkeith itself offers excellent local amenities, with a vibrant town centre and a variety of supermarkets. 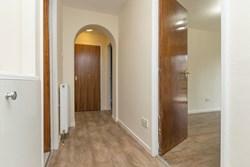 The city bypass can be reached in a few minutes, providing excellent links to central Edinburgh, the surrounding areas, and to some of Edinburgh’s largest retail parks, with Straiton providing a Sainsbury's supermarket, Boots, an M&S food store and other high-street names along with one of Scotland's two IKEA stores.